A Para Trap Shooter from Aberdeenshire is celebrating after claiming two titles at this year’s British Shooting Awards. 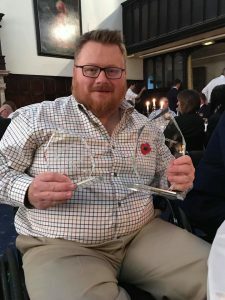 Grampian athlete, Allan Ritchie, from Whitecairns was delighted and surprised to be awarded ‘Major International Medalist’ and ‘Para Trap Shooter of the Year 2018’ at the ceremony on 9th November at Bisham Abbey. The awards follow Allan’s incredible autumn of competitions where, within the space of three weeks, he was crowned British Champion in Wales before driving through France and Italy to compete in the the WSPS World Cup and the WSPS World Championships where he took home a team gold medal. 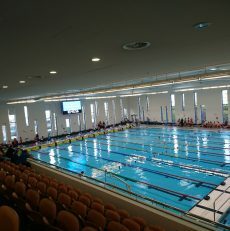 In the year 2017 – 2018, Allan also held Scottish, British, European and World Records, which is an incredible achievement. Well done to Allan and all his supporters. 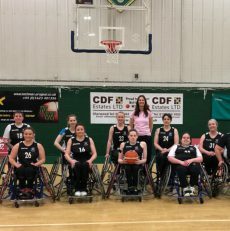 If you or anyone you know lives in Grampian with a physical, sensory or learning disability and is interested in getting involved in sport, please get in touch with Alison Shaw on alison.shaw@scottishdisabilitysport.com or 07828 744 848. Aberdeen’s Orianne crowned British Champion in first season as senior. Advertise your Inclusive Clubs with us! 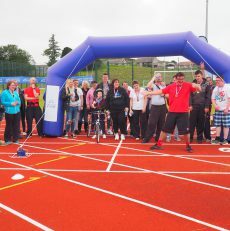 GDS leads in the development of sport for people with physical, sensory or learning disability in partnership with key local agencies in the three local authority areas of Aberdeen City, Aberdeenshire and Moray.